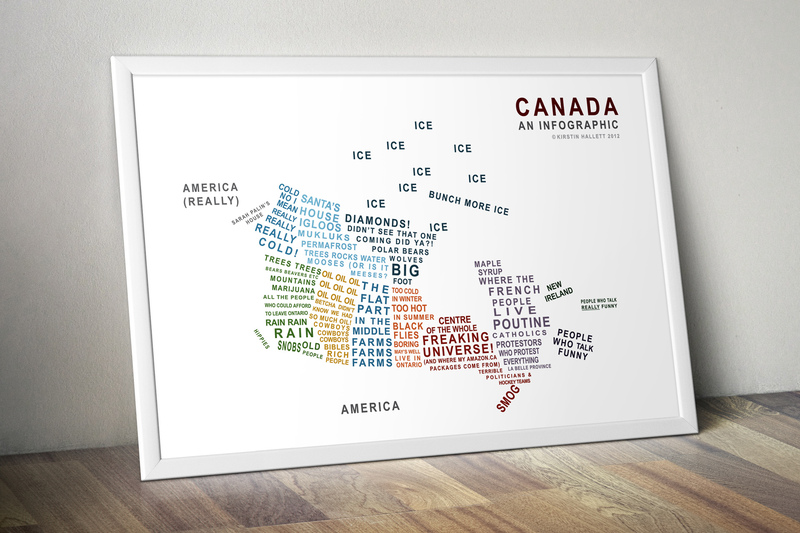 In 2012, Kirstin created a humourous infographic map of Canada entitled, Canada: A Map in Words. 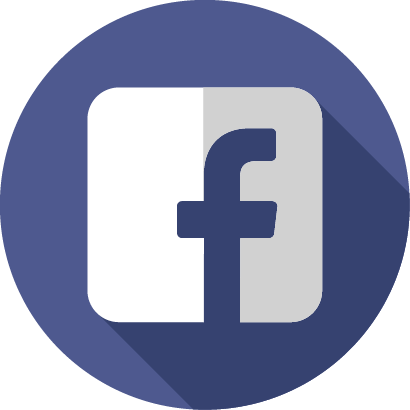 The map went viral, with over 12,000 shares on Facebook within the first 24 hours. 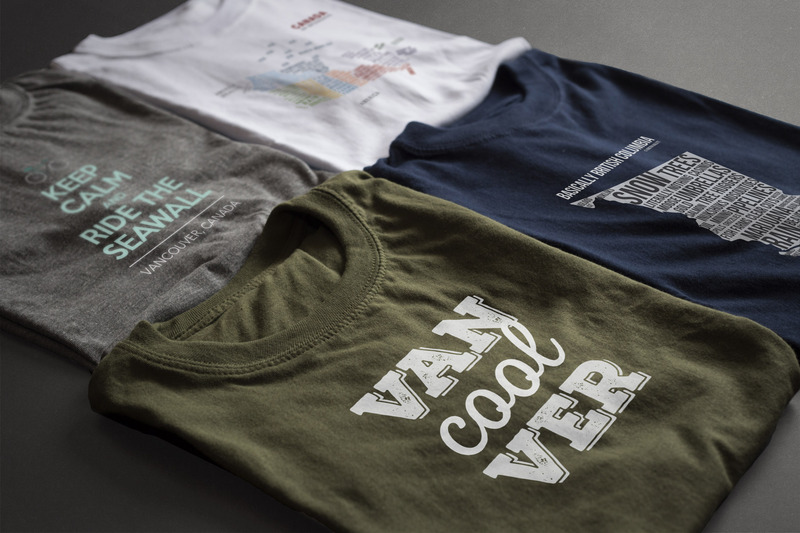 ensuing years, getting a revival every July for Canada Day. Canada: A Map in Words and Kirstin’s other designs. 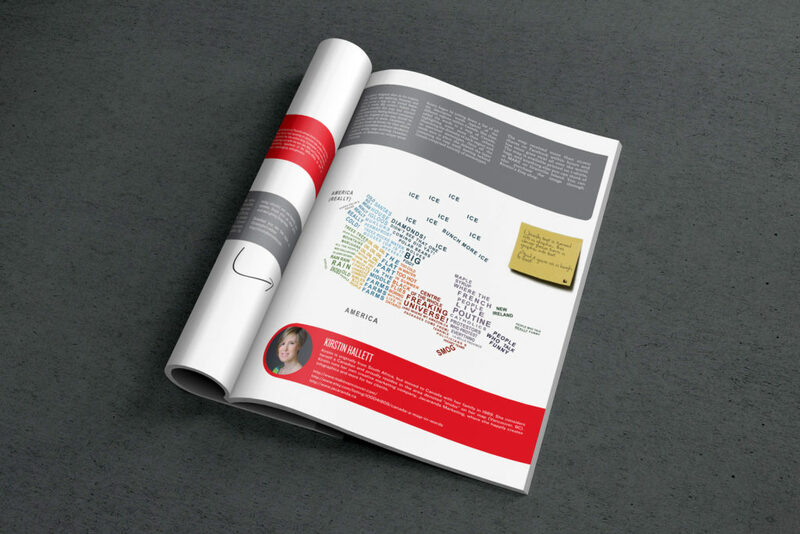 Kirstin’s work and the Canada map infographic were featured in the December 2013 issue of Depict Magazine.